The two co-founders of Parenta leave for Tanzania tomorrow to climb Kilimanjaro, the largest free standing mountain in the world and raise money for charity. Allan Presland and Nick Williams are taking a break from their normal working routine to do their bit for Marie Curie Cancer Care. Fundraising activities have seen our friends at Top Days hold a cake bake day, poker nights, a summer garden party and even a Parenta team sports day! 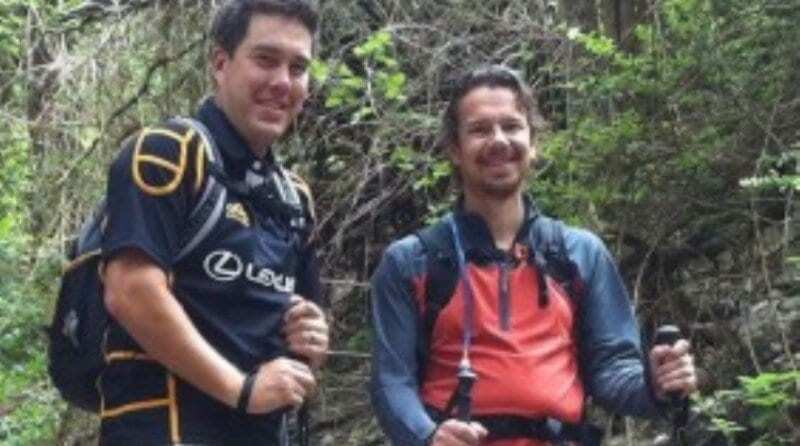 Recent weeks have seen the pair walk 25 miles in a day, and after months of solid training, the time has come for them to tackle the 5,895 metre mountain. So far donations for Marie Curie have reached over £5,000, but there’s still time for more! If you would like to help raise money for Marie Curie, simply head over to their donations page to leave a small contribution. Good luck guys, it’s for a great cause!